See a 3.5 minute Video Demonstration of this Bundle on Youtube. In this video we are using a developement version of Bible Analyzer v5 which we are presently working on. You will notice the Dictionary Topics List has been replaced with a Topics Dropdown in the Toolbar. This is a filtering "Suggestion" type dropdown. This is just one of the many new features coming in v5. These titles are invaluable for learning about the people and history of the land of Palestine, providing information essential for understanding cultural and historical material in the Scriptures. The Land and the Book is essentially a diary of a lifelong missionary to Syria and Palestine as he travels through those ancient lands. Thomson gives interesting and detailed facts about nearly every significant location in Palestine. Often the words were written while he was on location, viewing the scenes he was describing. This two volume collection contains nearly 50 chapters and hundreds of excellent pen and ink drawings that reflect each scene or subject. If you want to learn more about the people, places, and historical events behind any Bible text you’re studying, The Land and the Book is a title you need. Wight's Manners And Customs of Bible Lands is a smaller work but no less valuable. 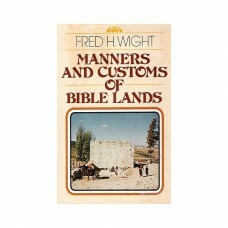 Some of the chapters include, Marriage Customs, Sickness in Bible Lands, Death in Oriental Lands, ect. This is a more recent work, published in the 1950s and often researched and quoted. 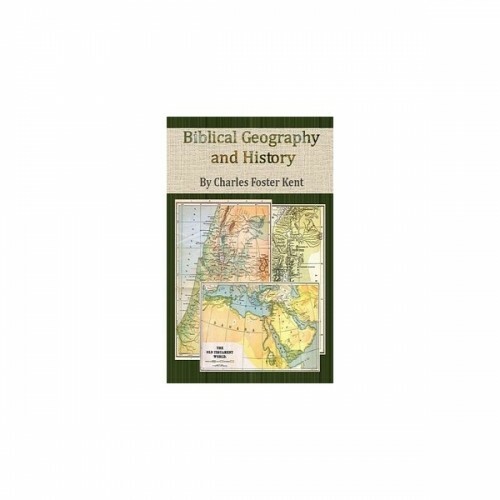 Kent's Biblical Geography And History deals more with the history and geography of Bible lands. With dozens of color maps and images, this work gives the reader valuable information about the characteristics of the Biblical world. "The design of this volume is to illustrate the Bible by an explanation of the Oriental customs to which it refers." It includes over 160 images plus helpful topical and image indexes. With the four of the titles in this comprehensive bundle you will have access to essentially every custom, mannerism, or historical and geographical detail needed to get a grasp on the behavior of Bible people and the places they lived. As far as we know no other software publisher offers these titles complete with images.